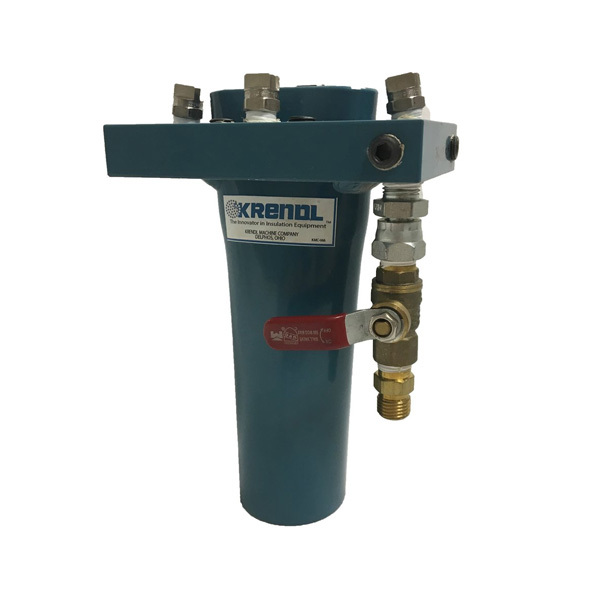 Krendl 4 & 6 Jet Commercial Nozzles. Select size below. For use on UK-600 and UK-800 batt knives. Extension cords to meet your electrical needs. Don't under power your machine by using the wrong cords. Avoid further problems and start with the correct cords. Krendl remote control cords complete with hand pendant.